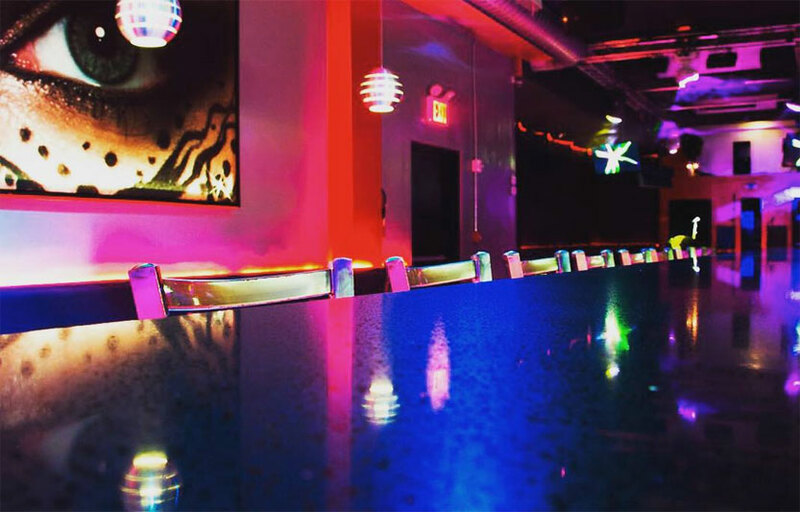 Doha nightclub in Long island City has an astounding vibe with the relaxing and cozy environment. The comfort that you will experience here is beyond imagination. 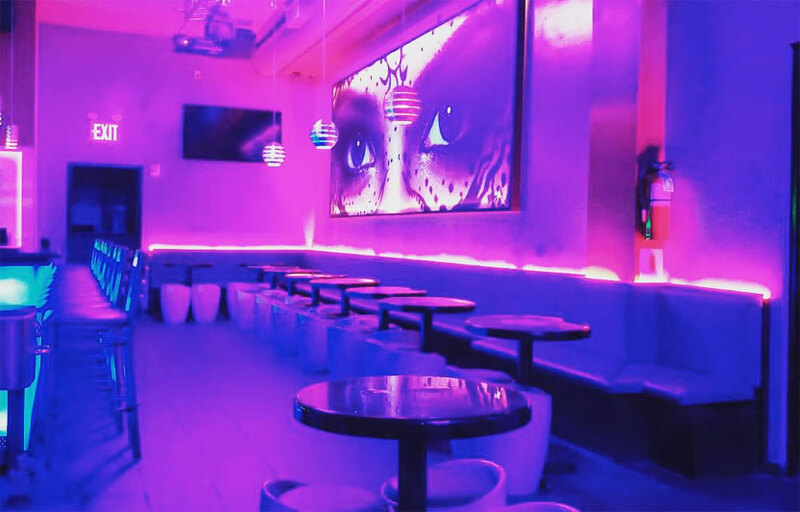 Whether you are with your friends, family, colleagues or anyone else, this amazing nightclub in Queens will surely not disappoint you. Doha club boasts of its state-of-the-art amenities, excellent ambience, VIP seating, perfect party environment, live DJ beats, alluring music system and stunning dance floor. What more do you want to make your party experience a complete hit? From high energy parties to upscale parties, from the elite class crowd to celebrity surprise entry, ideally, you will find everything at Doha Nightclub NYC. 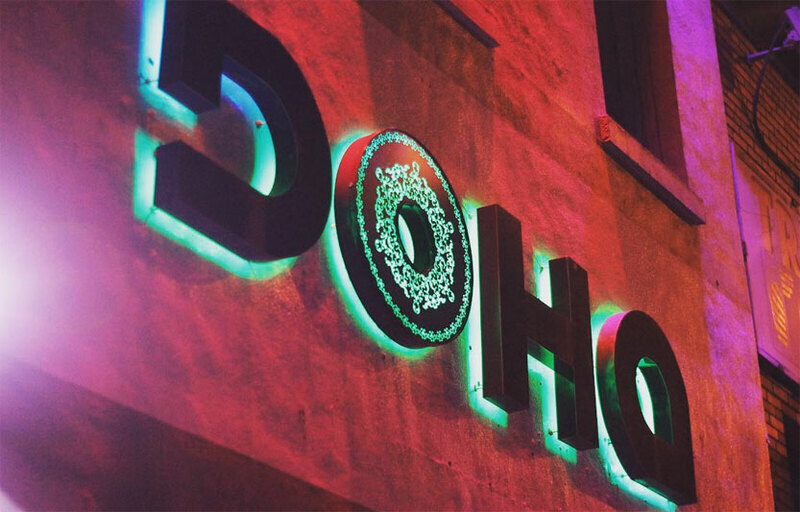 Doha is a nightclub/lounge hybrid with live DJs spinning nightly. This venue has some of best bottle deals in the city. Hookah is available during lounge hours. Where is Doha Nightclub located? 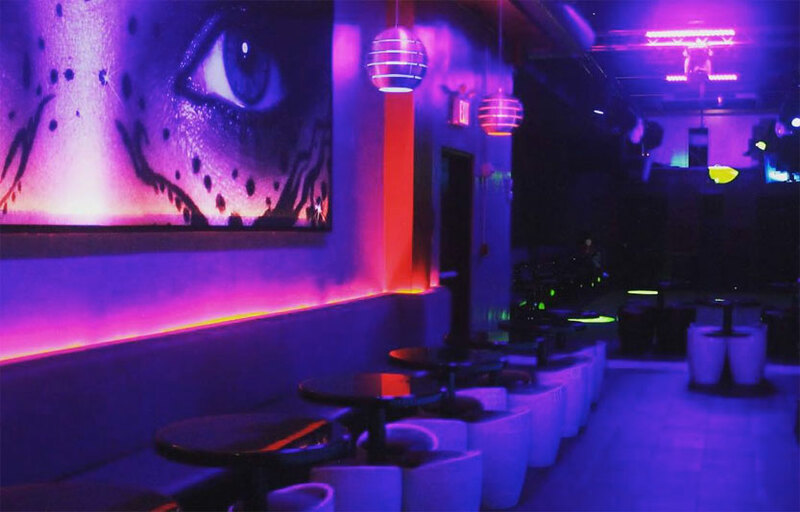 Doha Nightclub is located at Long Island City, Queens. How much is cover charge at Doha Nightclub? Doha Nightclub charges a cover of $20 on most days. How long will I have to wait at Doha Nightclub? When is Doha Nightclub open? Doha Nightclub is open on Fridays through Sundays. What are the best nights to go to Doha Nightclub? Fridays and Saturdays are the best. What is the dress code at Doha Nightclub? For partying in Doha nightclub, you can adhere to smart casual dress code. Gents can wear a collar or fitted shirt with sneakers and ladies can wear a dress. The dress code prohibits shorts, caps, hats, sportswear, beachwear, t-shirt, etc. How much do drinks cost at Doha Nightclub? What kind of music do they play at Doha Nightclub? Doha Nightclub features mostly top 40, with a mix of EDM. Where can I find an list of upcoming events / DJs at Doha Nightclub? You can download the Discotech app to see upcoming events, and book tables for Doha Nightclub.